Hey guys! Happy April 1st! We hope your day is filled with playful light-hearted jokes! 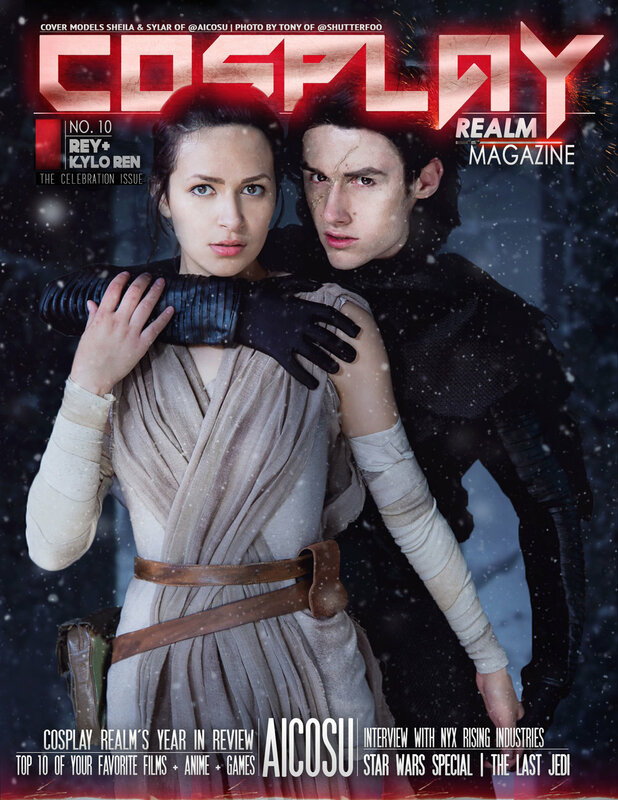 What isn’t a joke is the release of the Female Photographer Special Issue of Cosplay Realm Magazine! This issue is really special to us, both being female creators we really like to highlight other women in the community. The concept for this issue all started after CRM founder @YoEmilyRey made a Twitter thread. The Twitter thread was started after so many problems regarding assault and harassment came to light all around the same time regarding a few different male photographers. Many women in the community were feeling pretty uncomfortable after those situations, and many especially felt nervous booking shoots after learning those kinds of things. If you didn’t know, Emily herself is a full time photographer outside of her work here with Cosplay Realm, and she started the thread to get some love going on for other female photographers and show cosplayers that there will always be a safe space in this community. The thread was super successful, getting lots of responses and so many incredible artists sharing their work!! We were both so inspired by the work we saw being shared in the thread and also by the stories we were seeing these amazing artists share with us, and we decided to have this issue focus on them! While this issue features a ton of incredible artists, we definitely recommend checking out that thread to find even more! hewo I'm Em, a female photographer/content creator. For this month’s cover we featured Chez Photo. The cover shot features Sakythia at Katsucon cosplaying as Nadia from The Arcana. In the featured interview we covered topics ranging from the love that goes into cosplay photography, editing process, understanding lighting, and being a female photographer. In this issue you can also find an interview with Sorairo Days Photography, where we talk about how a female photographer can be treated differently, understanding photography from a cosplayer side, and meaningful photos. 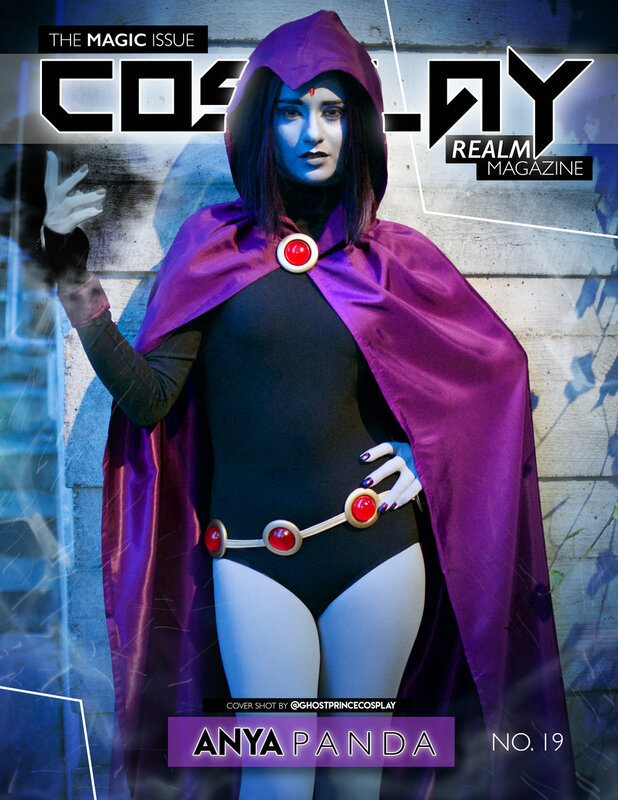 You can grab a copy of this issue now at http://www.blurb.com/b/9383386-cosplay-realm-magazine-no-25. The issue is available in both print and digital formats. This issue really feels like an art showcase and has so many beautiful photos and cosplay, we can’t wait for you all to read through it! 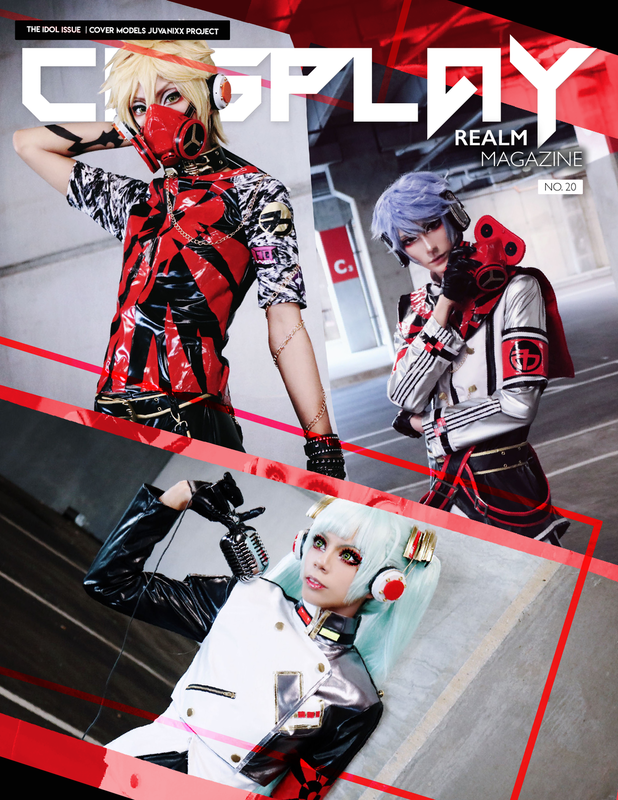 For more updates on Cosplay Realm Magazine, please be sure to follow our social media channels! We’ll be announcing information on our next issue and how to have your work featured in it soon!